In September of 2016, a New Jersey Superior Court judge dismissed the lawsuits of two women who claimed that their use of Johnson & Johnson talcum powder products caused their ovarian cancer. 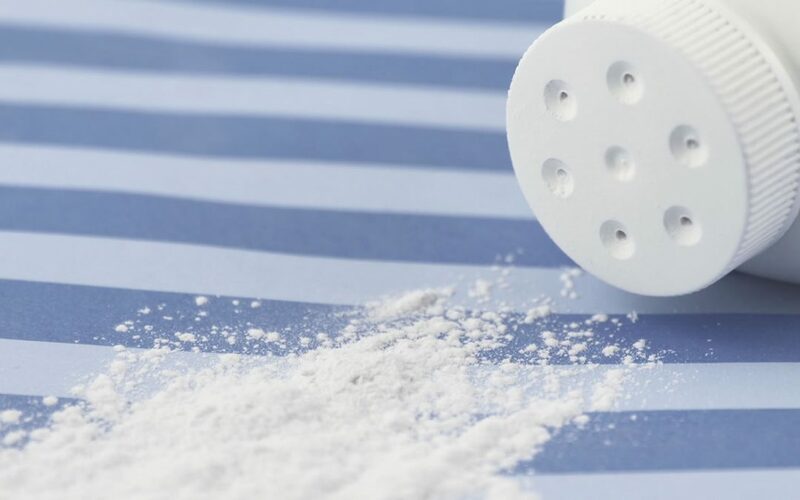 The judge dismissed the lawsuits based on his rejection of plaintiffs’ expert testimony, which would have been used to try to link the cause of plaintiffs’ ovarian cancer to the talcum powder products. Plaintiffs have now appealed the dismissal of their lawsuits, arguing that the trial judge incorrectly excluded their experts’ opinions. Plaintiffs’ appeal argues that instead of determining whether the experts used established methods to reach their conclusions, the judge assumed a jury’s fact-finding role and based his ruling on personal opinions about the experts’ conclusions and the experts’ credibility. The jury, plaintiffs’ argued, should be allowed to hear the testimony of Drs. Colditz and Cramer – the court’s role should be limited to ensuring that the experts’ theories are based on sound methodology. Drs. Colditz and Cramer previously testified in two other talc cases, each of which ended in verdicts of $72 million and $55 million in 2016. In those cases, Johnson & Johnson sought to exclude the testimony of Drs. Colditz and Cramer, but their motions were denied by the courts.